Maximum Chime Length: 20 cm. 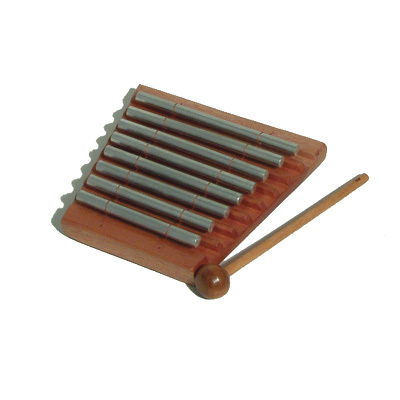 These Indonesian chimes have a very pure sound with long resonance. Apart from their musical uses, Aura Chimes are used in Sound Therapy as a means of detecting and clearing blockages of negative energy. They are also used for the space clearing of rooms.